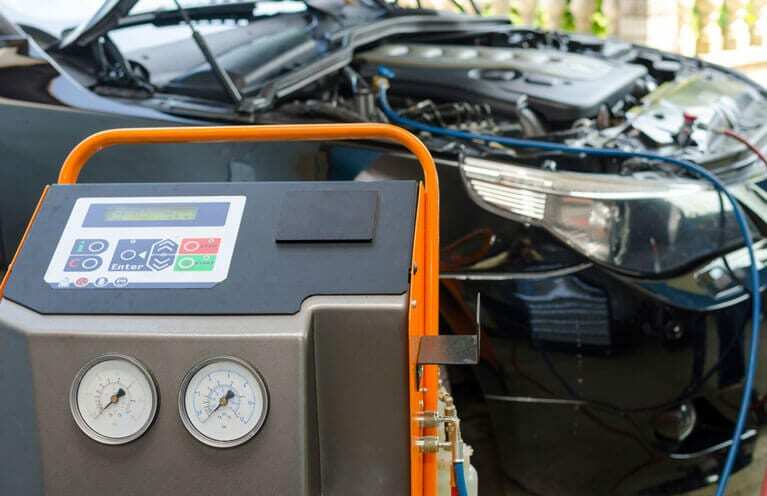 Here at About Auto, we offer environmentally friendly air conditioning repairs, servicing, re-gassing and installation service for all vehicles. We are able to carry out the work in our fully equipped workshop, or if you prefer, we can come to you with our fully mobile service vehicle. All our work is fully guaranteed with a 12 month/20,000 kilometre warranty. You should always use a professional, fully licensed specialist to carry out air conditioning repairs and installation. You are in safe hands with About Auto as we are a licensed car air conditioning specialists (Lic. AU07268).